NASA wants the Orion CEV to be versatile for future space exploration. They project that it will be able to transport crews to the International Space Station by 2014, the moon by 2020. Mars will be the next goal. Scientists eventually agreed that the LOR approach would save more weight and achieve President John F. Kennedy's goal of landing a man on the moon within 10 years. The flight plan for the CEV return to the moon incorporates elements of both the EOR and the LOR. The CEV lunar missions will establish a lunar base to explore the moon and search for water at the moon's South Pole (necessary for surviving on the moon and a potential source of material to make rocket fuel). They will also allow astronauts to test equipment and techniques for future missions to Mars. Since the moon is only three days away, it is safer and less expensive to launch missions to Mars from there. A rescue mission would also be easier for a lunar mission than a Mars mission. 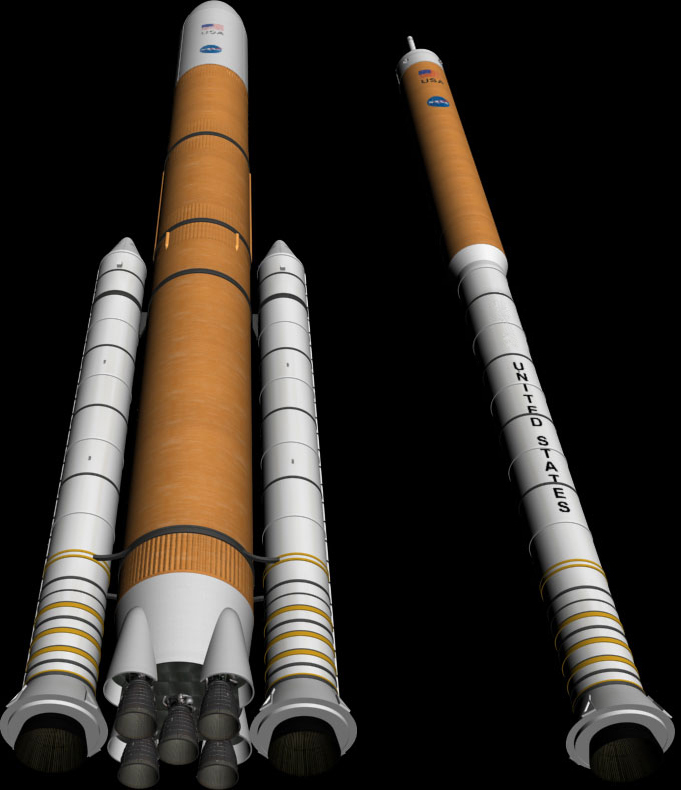 The CEV will serve as a model for designing other deep space, manned spacecraft. With the CEV, NASA hopes to return astronauts to the moon and make real the dream of sending humans to explore Mars and the rest of the solar system. For lots more information on space flight, the Orion Crew Exploration Vehicle and related topics, check out the links below.